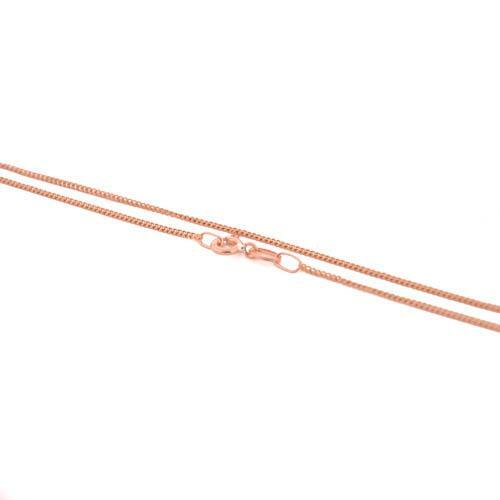 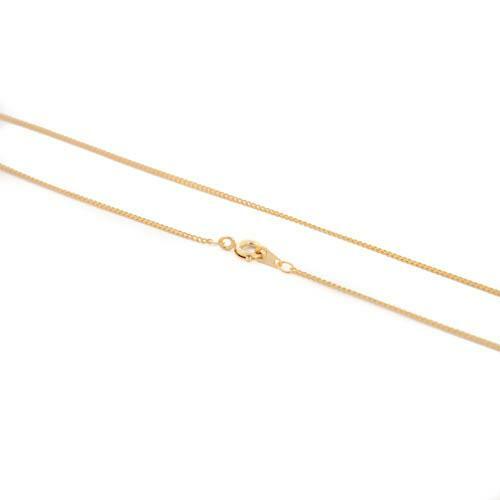 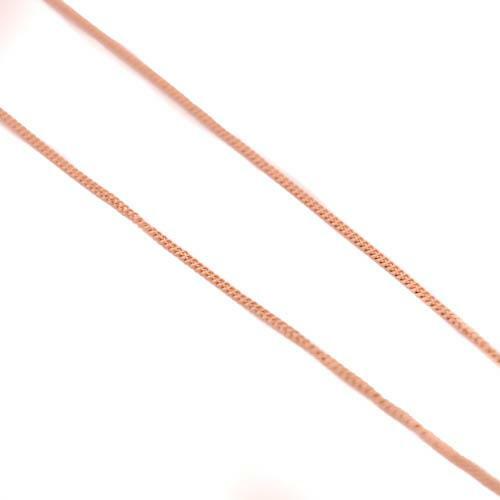 Sterling silver chains and 9ct gold chains available in different lengths. 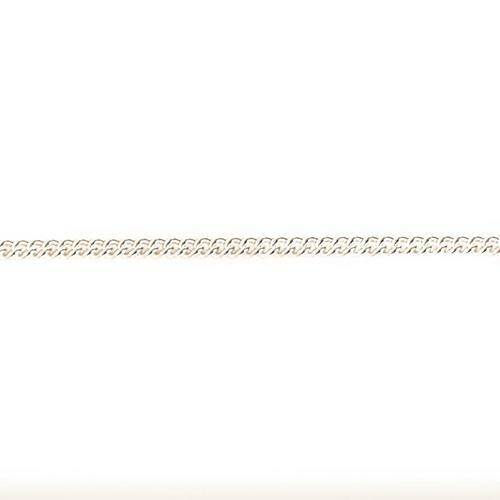 Please choose the length and metal you would like this chain in. 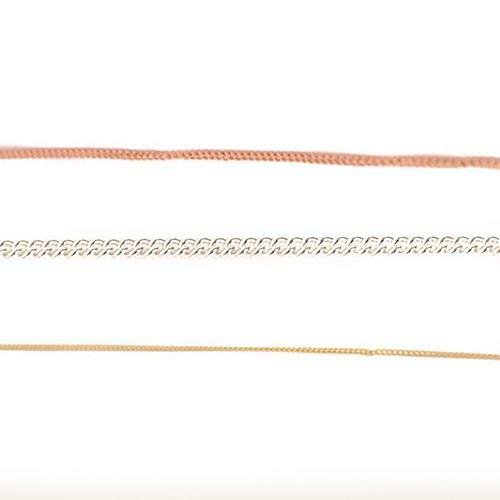 Made from quality precious metals of sterling silver and 9ct gold. 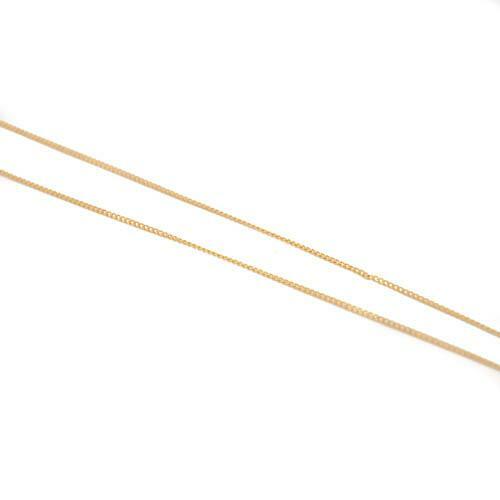 Available in 9ct yellow, 9ct rose and 9ct white gold.